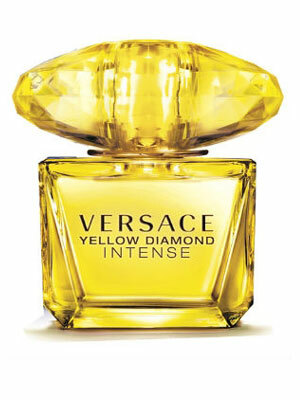 Yellow Diamond Intense is a new fragrance from the house of Versace, which launched in summer of 2014 as the enhanced version of the Yellow Diamond perfume from 2011. 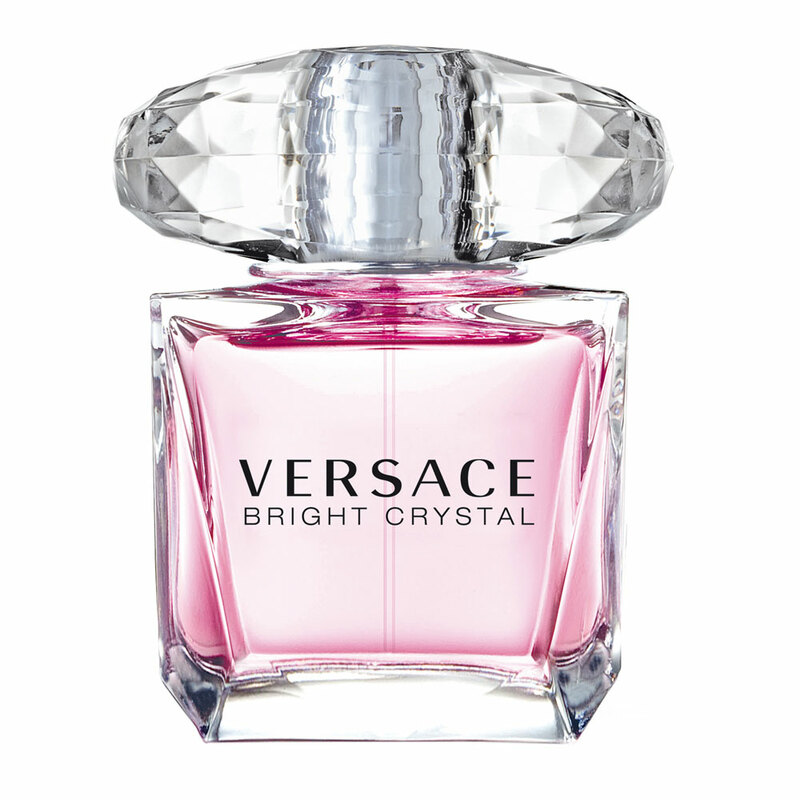 The scent is fresh floral, bright and luminous, mysterious and seductive.The new composition opens with fresh Mediterranean accords of bergamot, neroli, diamond cedrat and pear sorbet. 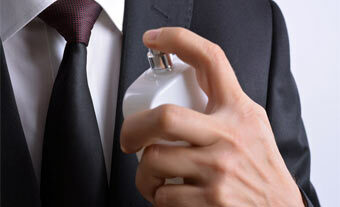 Its heart includes feminine flowers of orange blossom, freesia, jasmine and osmanthus. The base is made of amber wood, musk, benzoin and guaiac wood.